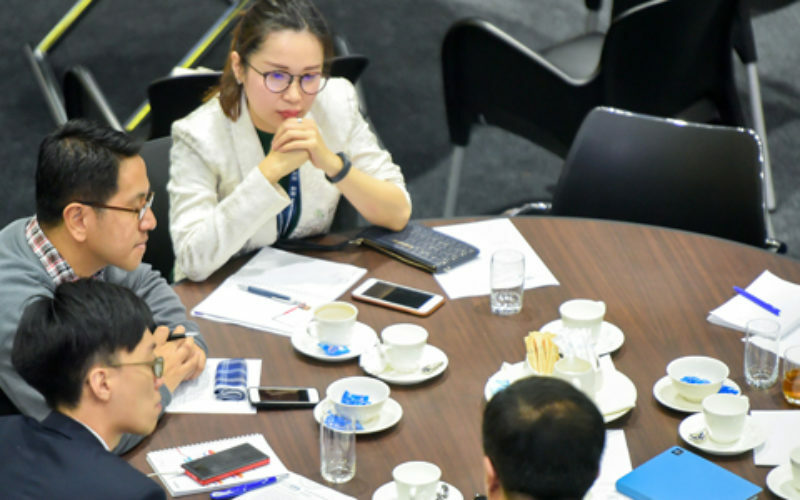 Malaysia has successfully hosted the 6th UIA Associations Round Table Asia-Pacific 2018 (UIA 2018) at the Kuala Lumpur Convention Centre, 26–27 September 2018. 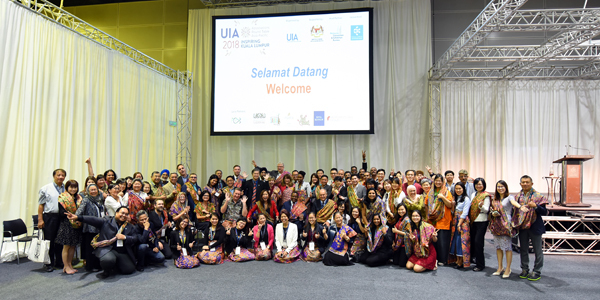 The interactive two-day programme was organised by the Union of International Associations (UIA) and hosted by the Malaysia Convention & Exhibition Bureau (MyCEB), an agency under the Ministry of Tourism, Arts and Culture Malaysia (MOTAC). 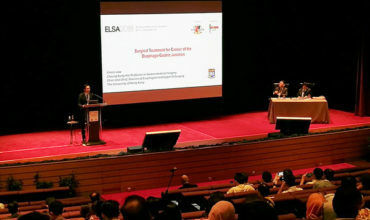 In conjunction with the UIA event, MyCEB also held the annual Malaysia Association Next (MyNext), its annual association conference for local association leaders and professionals. This was designed to leverage on the presence of its international counterparts. 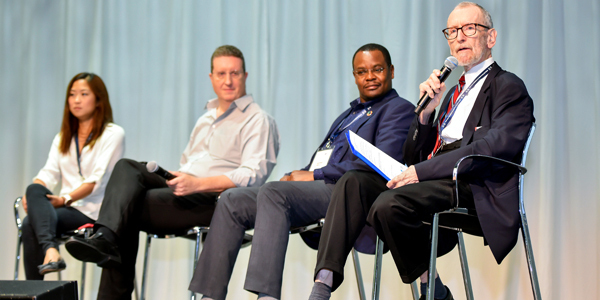 The UIA Associations Round Table brought 100 business events industry players from 16 countries, including the President of UIA, Cyril Ritchie, who delivered an opening keynote. 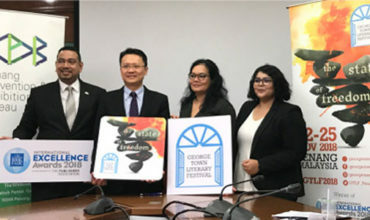 The President of African Society of Association Executives (AfSAE), Jeffers Miruka; the Founder of Pan Asia Risk and Insurance Management Association (PARIMA), Steve Tunstall; the Chief Executive of Cancer Research Malaysia, Professor Teo Soo-Hwang, and Dato’ Seri Dr Ronald McCoy, the founding member of Nobel Peace Prize 2017 International Campaign to Abolish Nuclear Weapons, were among the speakers and attendees.